Conquering a marathon is an immense achievement. Get the training right and enjoy the challenge. 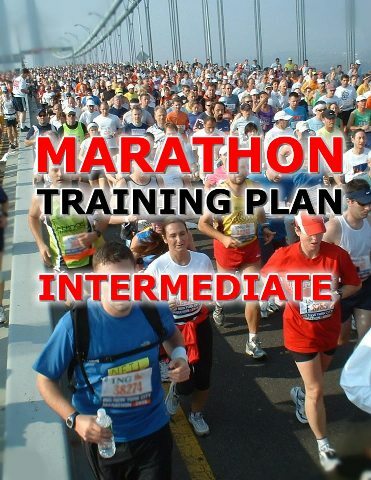 We provide you a full detail marathon program for intermediate runners. You will have a professional 16-week layout. We love to run. Let's run together! Easy and quick PayPal payment!